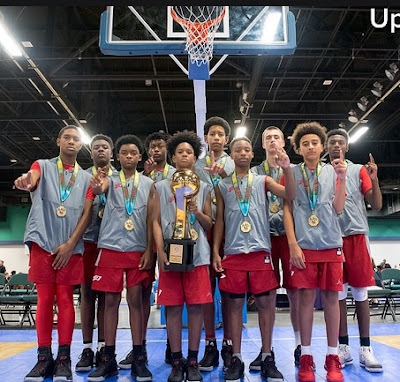 BASKETBALL SPOTLIGHT NEWS: CP3 All Stars Win The National Championship! The CP3 AAU 13U squad showed their power as they ran through the AAU National Championships in North Carolina. They capped out the event by defeating the Florida Prophets 67-49 to win the National Championship. Basketball Spotlight would like to congratulate the CP3 All Stars for winning the title. 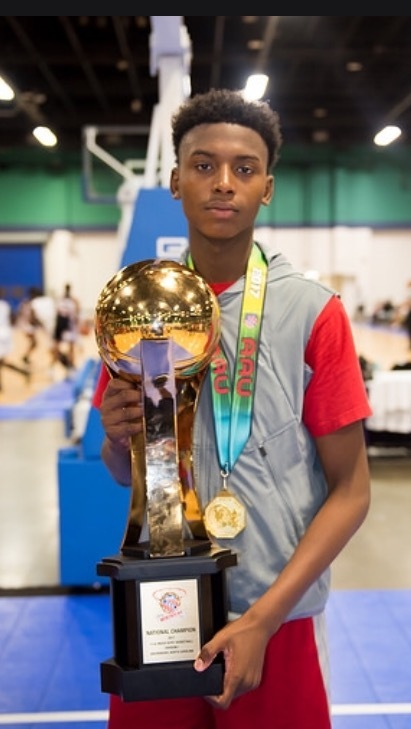 Jaden Bradley shined bright at the 13U AAU Nationals. Radley posted 28 points, 8 rebounds, 8 assists and 4 steals a game during the AAU Nationals. He once again showed he showed be regarded as the #1 player in the Class of 2022.